3M Window Film Dealers conduct thorough discussions with all of their clients to recommend and implement the appropriate solution to your various energy and / or security needs. 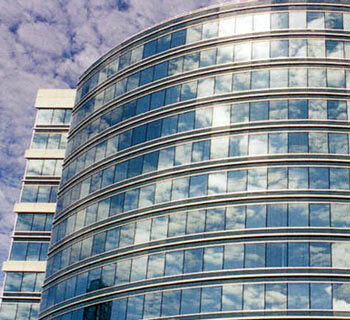 Any solution represents qualified expertise in the window film industry. It has always been their mandate to ensure that their clients are completely satisfied with 3M's solutions, products, and services. Contact us to find the appropriate 3M-Authorized Dealer / Applicator in your area.